$29.97 will save you tens of thousands in the long run! Discuss one of the largest financial decisions of your life with a real person and customize a strategy that is perfect for you. Access our one-of-a-kind rankings and easily compare programs based on how much they cost relative to the income you should expect to receive post-graduation. 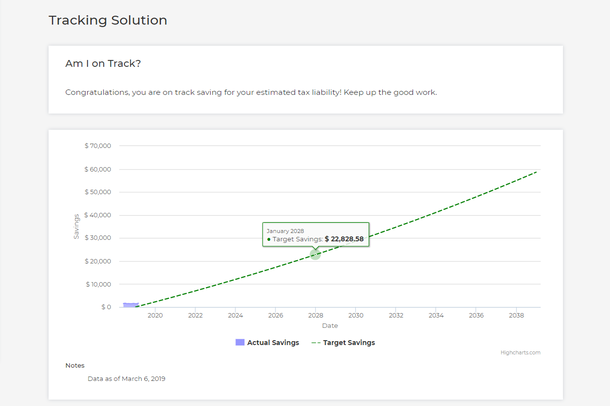 Receive a detailed comparative analysis for 3 PT schools of your choice to help you choose the optimal program based on your financial priorities. Our live chats cover financial topics well beyond student loans. Since we're dedicated to the PT industry, you will get to interact with SPTs and DPTs who have "been there, done that" and will share their own experiences.